Oolong tea is popular for wonderful flavour and re-steeping techniques. 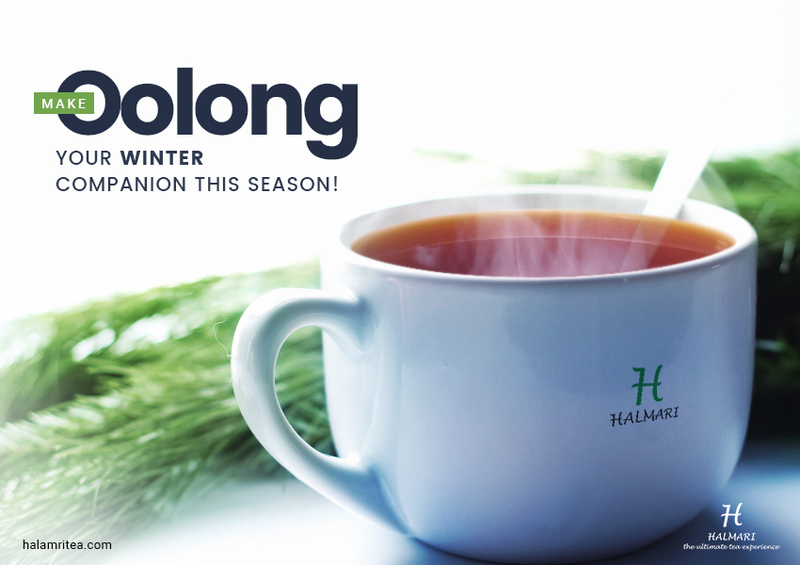 Though, there is no particular method that can be stated as ‘perfect’ for steeping oolong. This is because oolong comes in different leaf shapes and oxidation levels. If you buy premium oolong tea online or from any other source, you can make it tastier. 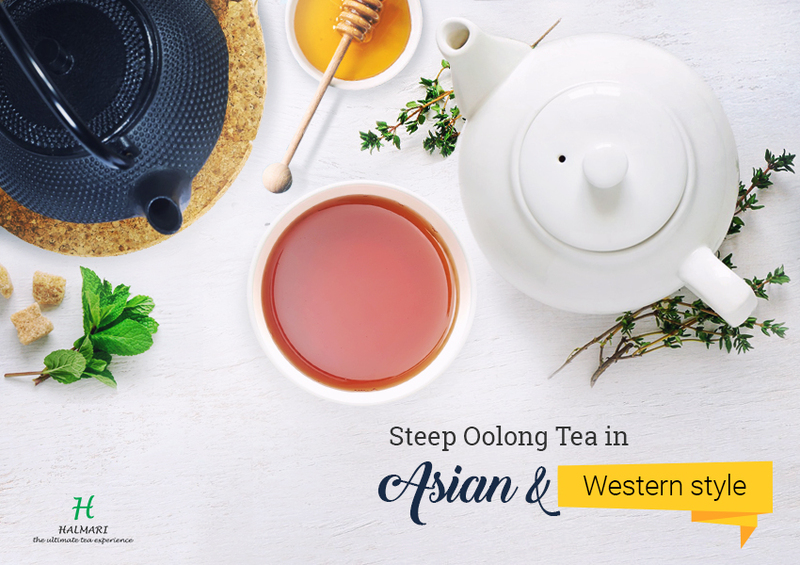 While oolong tea is steeped in Asian-style in clay yixing teapot, plenty of tea leaves along with a lot of time are required for short steeping through small-capacity vessels. In western-style for steeping, any type of regular teapot can be used. Asian-style and Western-style are different due to tea-to-water ratio. Also, various types of tea vessels used for steeping. First, you have to measure the capacity of teapot, tea and water temperature. Now, pour water into the teapot to its highest capacity and find out the measurement in ounces. The number that you will get from that measurement has to be divided by six. This is important because the amount of usable tea is measured based on 6-ounce water quantity. Suppose, in order to prepare tea to the maximum capacity of a 24-ounce pot, you would require four measures of tea. For every six ounces of water, you have to take two to three grams of oolong leaves. The water temperature should be between 180 and 200 degrees Fahrenheit. 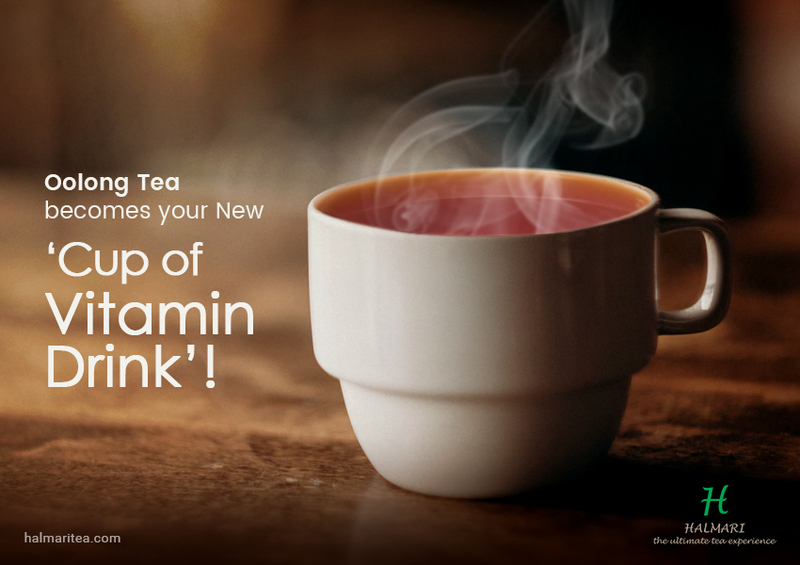 First, you have to rinse the tea by putting it into the teapot and applying hot water. When you have put enough water to cover the entire tea leaves, discard the liquid immediately. Now, add hot water again for brewing. If you have chosen semi-ball rolled oolong, then you have to steep it for three to five minutes. The long and folded leaves may require re-steeping to generate that perfect western brew. Steeping oolongs in small-unglazed teapot or porcelain gaiwan can be useful for Asian-Style steeping. However, you may need to purchase a few more unglazed clay teapots if you want to taste different types of oolongs in the Asian way. This is because such teapots absorb some flavour of tea and you will get a mixed flavour if you brew different oolong leaves in the same pot. To avoid buying many unglazed clay teapots, you can rather opt for the fully glazed Gaiwan teapots, as they do not absorb any flavour. The measurement of tea, water temperature and steeping time are appropriate tools for right steeping. At least 5 to 6 grams of leaves per 6-ounce water is required. Normally, the water temperature should be between180 and 200 degrees Fahrenheit. Now, place the oolong leaves in the teapot and rinse thoroughly by pouring hot water (until the leaves are fully covered). Discard the liquid immediately and add hot water again for the first steeping. Keep it like that for about 30 to 60 seconds. However, you can re-steep six to eight times depending on the oolong type you are using. This is how both Asian and Western tea lovers can steep their favourite oolong in the right way. Buy premium oolong tea online and make it delicious. is very interesting and has sets of superb information.